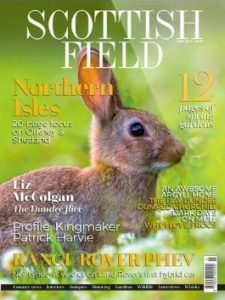 There have been many incredible records released this year and I’ve had the privilege of hearing many of them, being able to share my thoughts on some with the Scottish Field readership. Next year promises to be laden with many new and exciting projects as traditional music, especially in Scotland, continues to develop and grow in strength. So, if you are looking for a stocking filler or present for family and friends, naturally I’d recommend each and every album I’ve reviewed over the past year and here are a few more for you to think about. 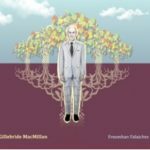 Freumhan Falaichte is acclaimed Gaelic singer Gillebride MacMillan’s latest album in which he explores a series of personal and contemporary issues such as Autism, the effects of aging and the plight of refuges. Gillebride, well known as Gwyllyn the Bard in the celebrated Outlander television show, has demonstrated in this album that Gaelic song can be as relevant in today’s world as in the past. It is, of course, an advantage to understand Gaelic, however, Gilebride’s delivery is a joy to listen to and with a translation contained in the sleeve notes, the true emotion of the songs become apparent. A great buy! 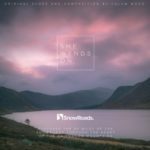 She Wynds On is a delightful EP written by Calum Wood celebrating the 90 or so miles of “snow” roads in the Cairngorms. 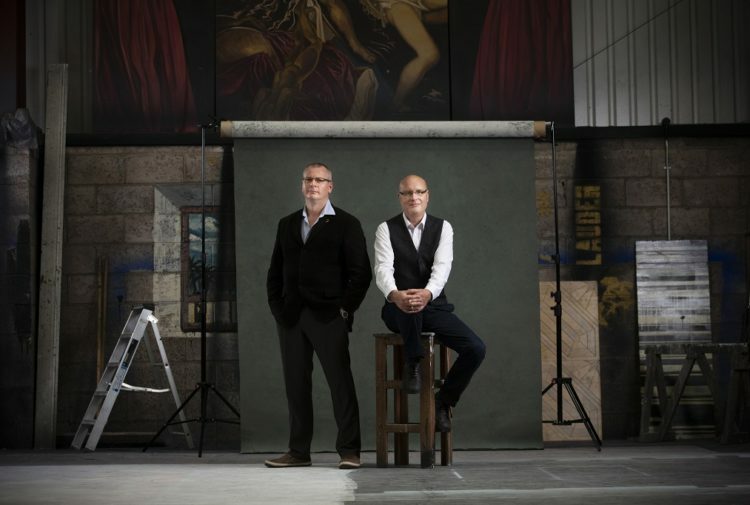 Commissioned by Visit Cairngorms to introduce a new tourist route through the National Park, the journey, is split on to four parts and reflects differing aspects of each leg of the passage. With the likes of Ross Ainslie and Charlie McKerron on board, Calum’s words and music bring the route to life with atmospheric and beguiling tunes. For lovers of the Highland scenery this is a must. 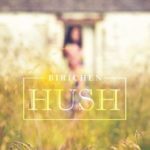 Another lovely addition to the collection has to be Hush, Birichen’s first release. 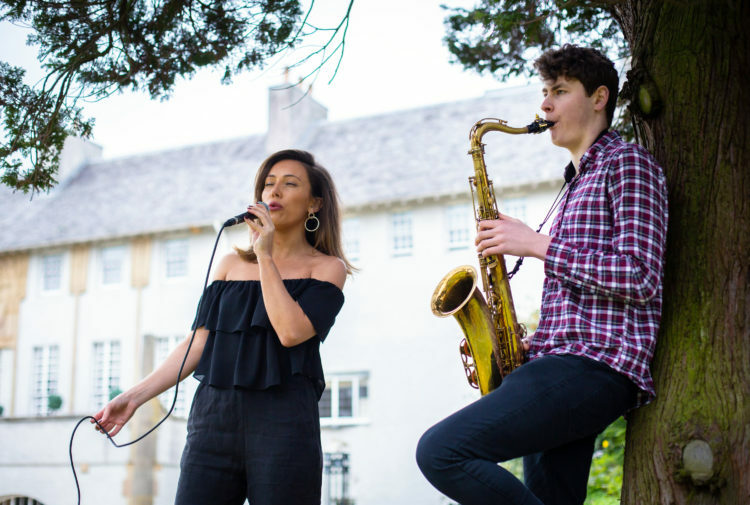 The music is a cross genre EP that encompasses bluesy jazz and American but with a distinct Scottish feel and Catriona Sutherland shows off her delightful voice, honed by many influences and seasoned by many live performances. 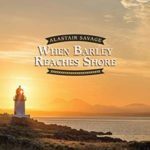 When Barley Reaches Shore is a delightful addition to any traditional musician’s library as Alastair Savage deftly showcases well known compositions by Niel Gow, James Scott Skinner and William Marshall as well as a few of his own tunes. 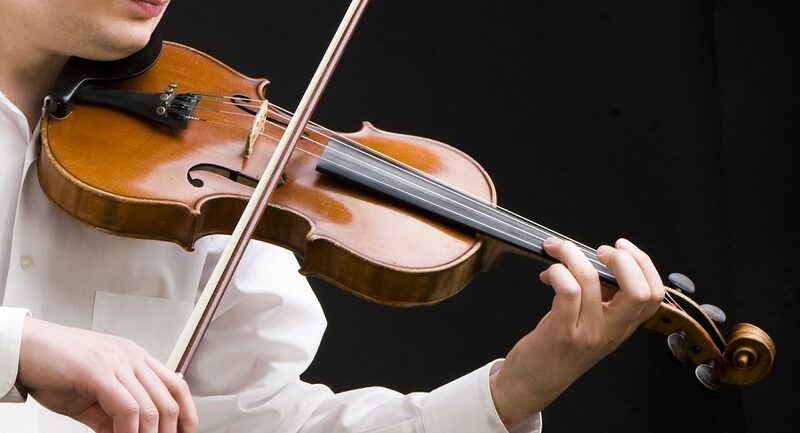 Alastair plays sensitively and in keeping with the music allowing the tunes to take centre stage. Ably accompanied by Euan Drysdale and Iain Crawford the recording refreshes some oft over looked classics and Alastair’s own compositions are not out of place in that esteemed company. 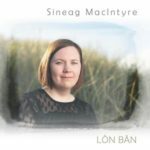 Mod Gold Medallist Sineag MacIntrye has released a lovely album of songs rooted in South Uist. For lovers of Gaelic song this will bring many smiles as Sineags clear delivery is well controlled and a joy to hear. With support from many well know artists, Lòn Bàn is as much about the music as the word and well worth a listen. 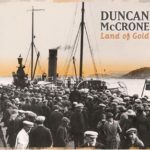 Duncan McCrone’s latest release Land of Gold is a collection of songs and stories that will resonate with anyone who hears them. With a host of wonderful musicians featuring on the recording, Duncan and co-writer Cy Jack share thoughts alongside songs written by Matt McGinn, Eric Bogle and Ewan MacColl. Though Duncan’s delivery is gentle the songs are hard hitting at times. An album worthy of any collection. 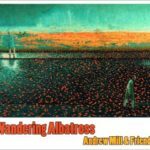 If you are travelling over the festive period, this latest album by Andrew Mill will help pass the time with a collection of tragi-comic songs, many of which words were written by Nairn poet Donald Ker. There are moments of poignancy either side of laughter and tears but most of all there is a sense of tongue-in-cheek fun that comes across from all the contributing musicians. So there we are. Plenty to choose from with something for everyone. 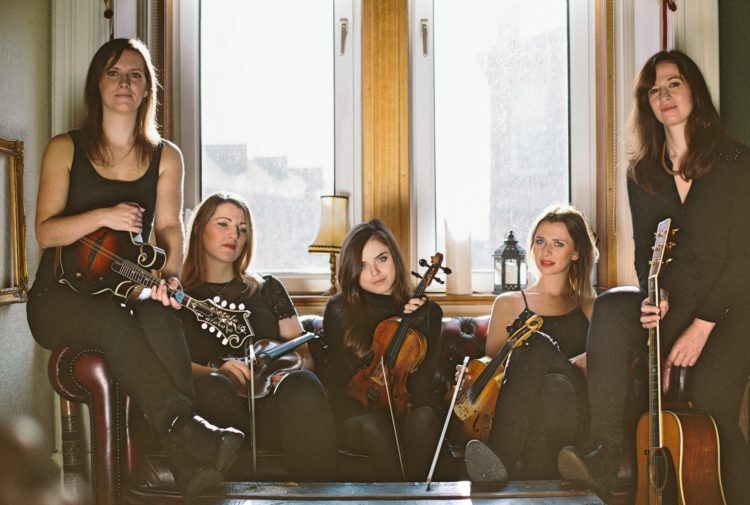 It’s been a busy year for lots of musicians around the country and many will still be working hard at events, ceilidhs and parties over the festive season. So Make sure you give them the credit they deserve. I hope you’ve enjoyed the music over the year as much as I have. Merry Christmas, and a joyous New Year.